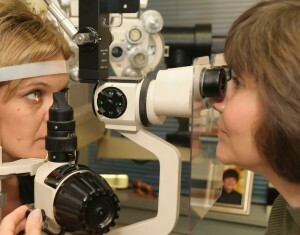 Having your eyes checked regularly is the key to maintaining clear, comfortable vision. At Adamstown Eye Care, your eye exam is performed by a licensed eye doctor with a thorough knowledge of eye health and vision disorders, and a clear understanding of how your general health and medications affect your ability to see. How your vision affects your lifestyle is equally important. Your doctor should take the time to listen to you and really understand how you use your eyes before assuming what’s best for you. This careful attention to your special needs is what leads to a precise and successful result. After the exam, the doctor will review of the outcome of the exam to explain how your vision, eye health and overall health are all related to each other and whether your condition could benefit from a specific treatment.